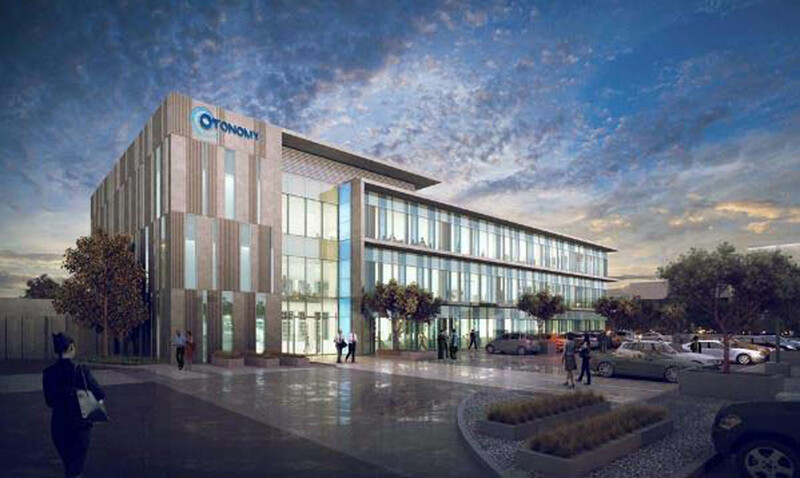 Otonomy is a clinical-stage biopharmaceutical company focused on the development and commercialization of innovative therapeutics for diseases and disorders of the ear. 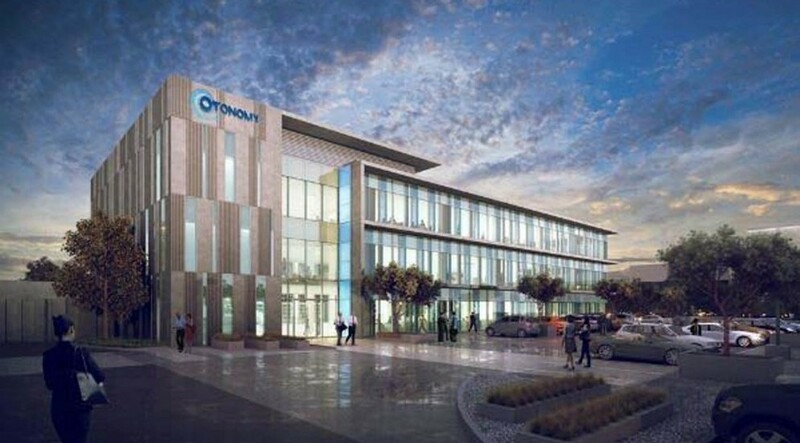 A new headquarters building was developed in San Diego’s University Town Center, to accommodate the company’s recent growth. 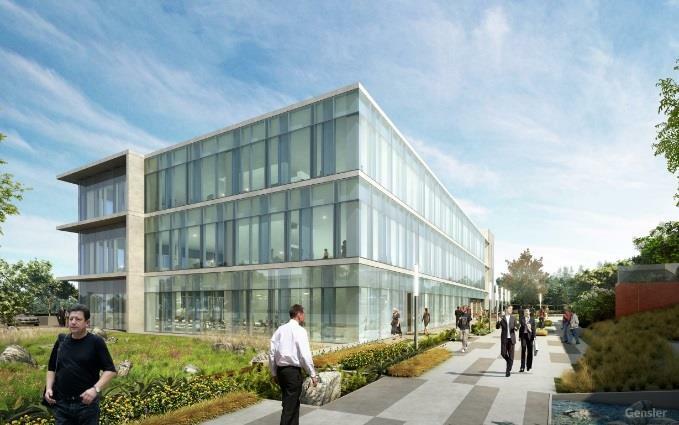 The new space features laboratories, conference spaces and a subterranean parking lot. A large glass enclosure feature aims to maximized views of the natural canyons and landscape of San Diego.